Mark Kermode reviews Soul Boys of the Western World. 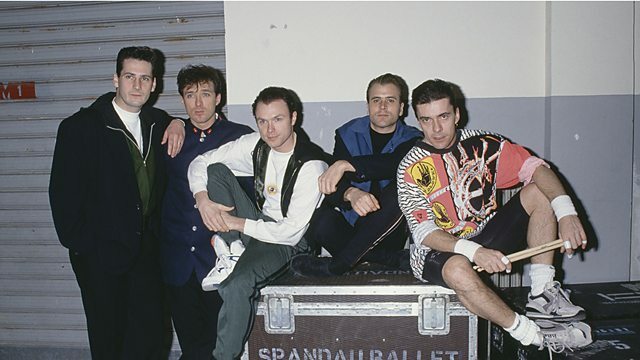 This documentary follows the journey of one of the most iconic British pop bands of all time: Spandau Ballet. From the band's inception to their acrimonious split and eventual reunion, the film intimately charts their success against the backdrop of 1980s Britain. With unparalleled access to archive footage and candid commentary from each band member, Soul Boys is an enthralling look at the culture, the fashion, and the music that shaped an era.